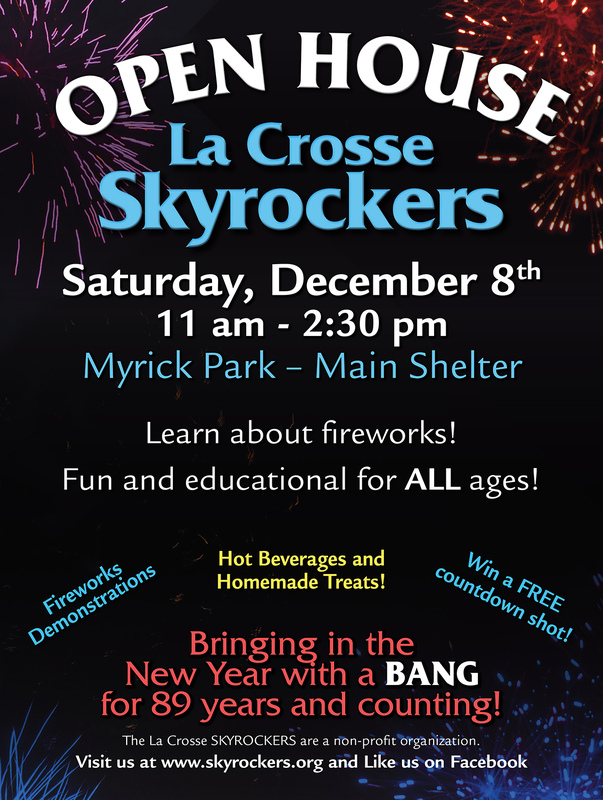 Saturday, December 8th will be our annual “Stuff the Mortars” Open House and Fundraiser. Stop by the Main Shelter at Myrick Park, 11:00 am – 2:30 pm to meet us! We will have sweet treats and hot beverages. Help us count down to 2019!